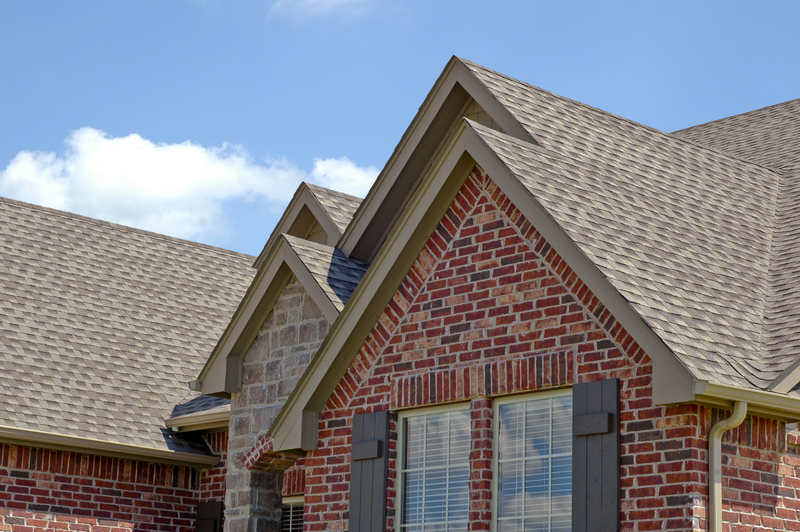 Titan Roofing LLC is South Carolina’s trusted choice for professional residential and commercial roofing services in Hanahan. 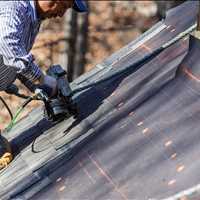 With over 25 years of experience in the industry, we are able to provide you the best roofing services and the best customer service to property owners in Greater Charleston South Carolina. 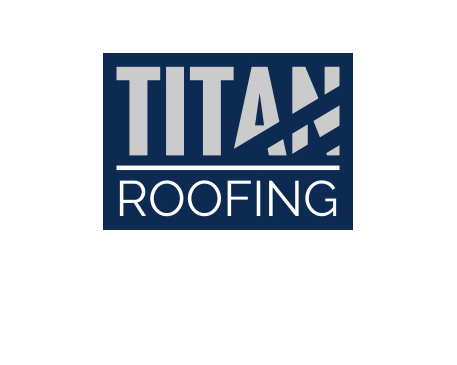 Discuss your needs with us today by giving Titan a call at 843-225-6428. 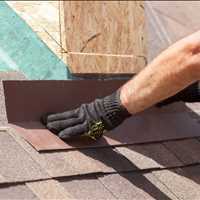 Through our 25+ years of experience, our certified roofers in Hanahan have developed the best techniques for repairing or replacing your roof. 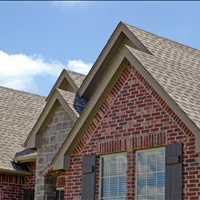 We work with all types of roofs and no project is too big, too small, or too complex for us to take on. 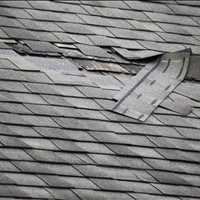 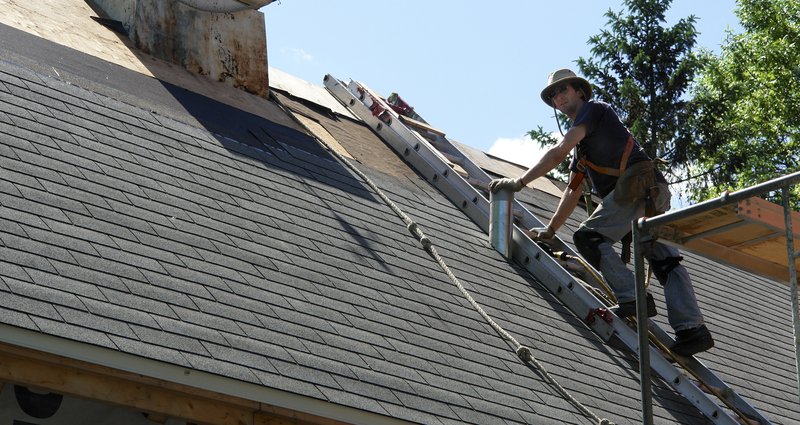 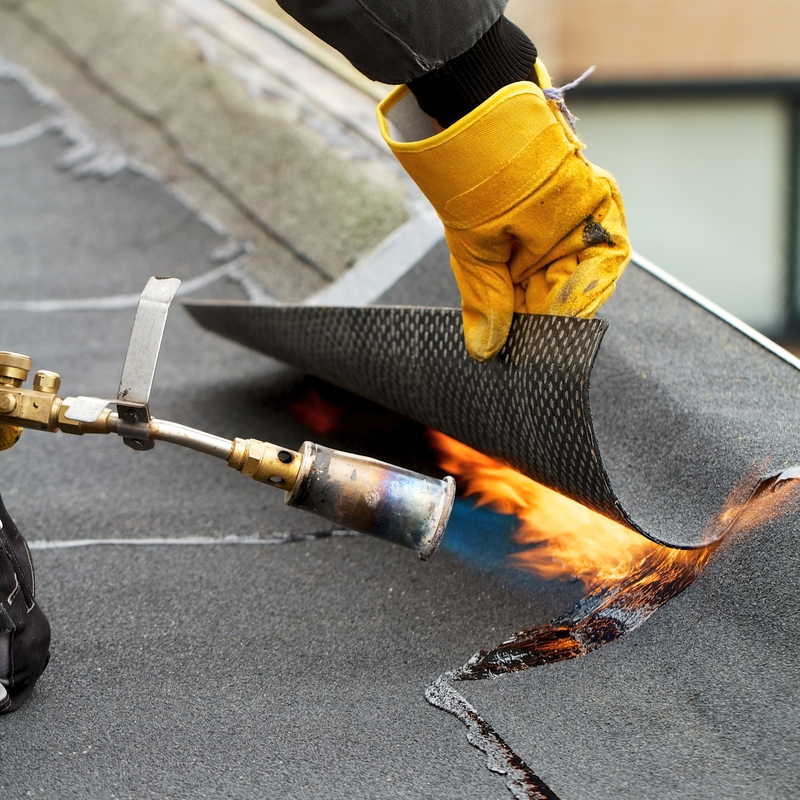 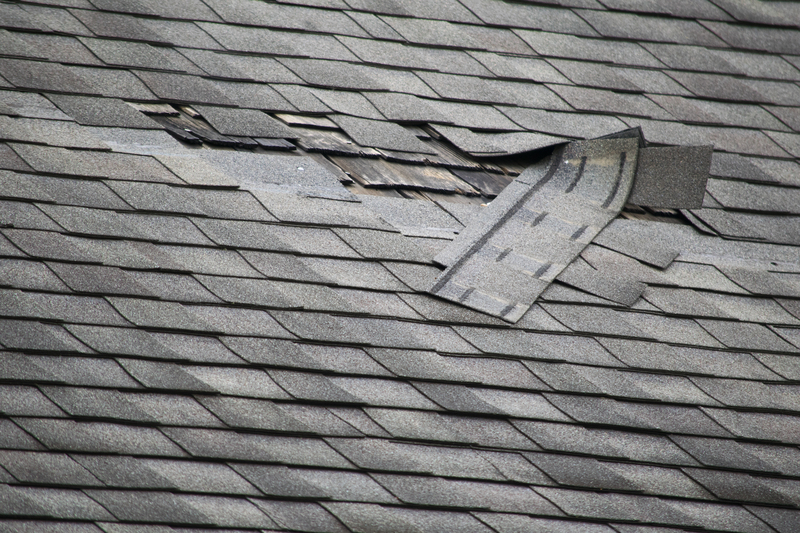 Whether you have damaged shingles, a leak that needs to be patched, or worn out siding, we can help. 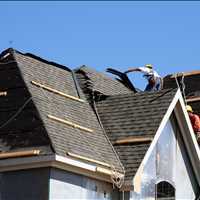 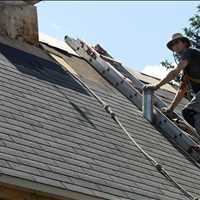 We work with both residential home owners and commercial business owners to help them accomplish their roofing goals. 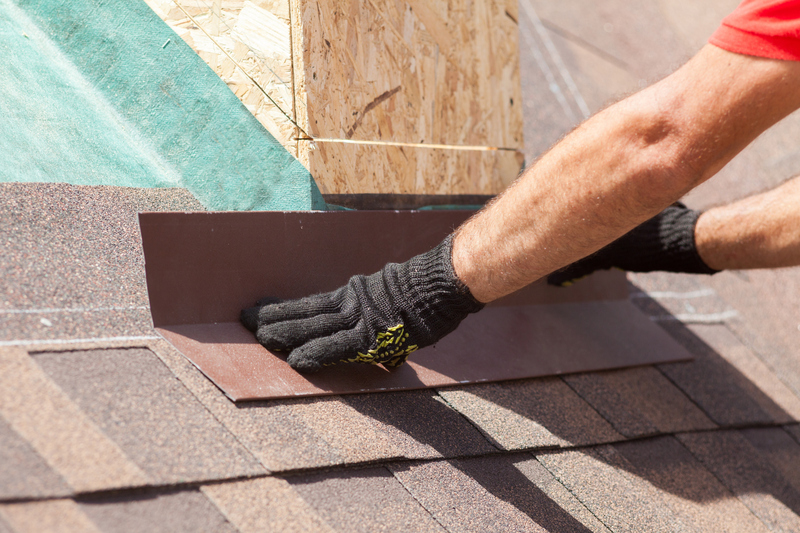 At the start of any roofing project, we conduct a full assessment of your roof to best determine its needs. 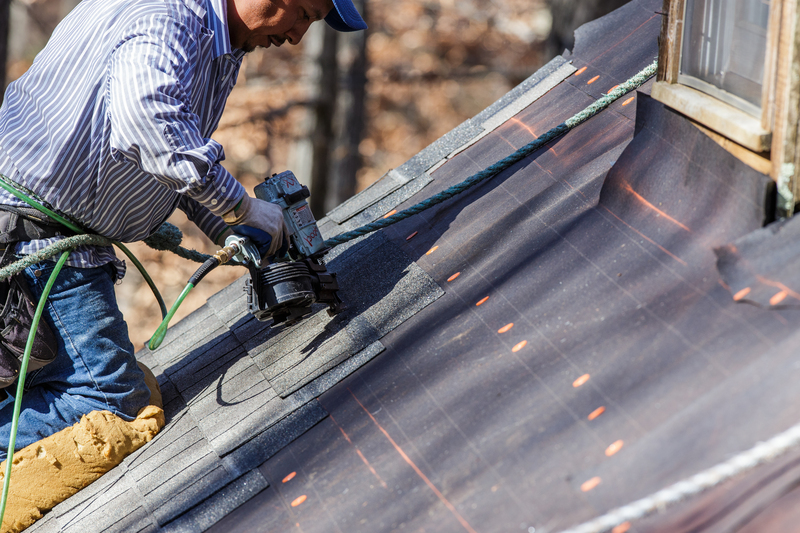 This allows us to properly explain to you what is going on with your roof so together we can come up with the best solution so that we may accomplish your roofing goals. 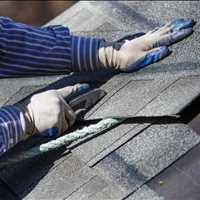 Work with Titan Roofing today to get your roof repaired or replaced in Hanahan South Carolina. 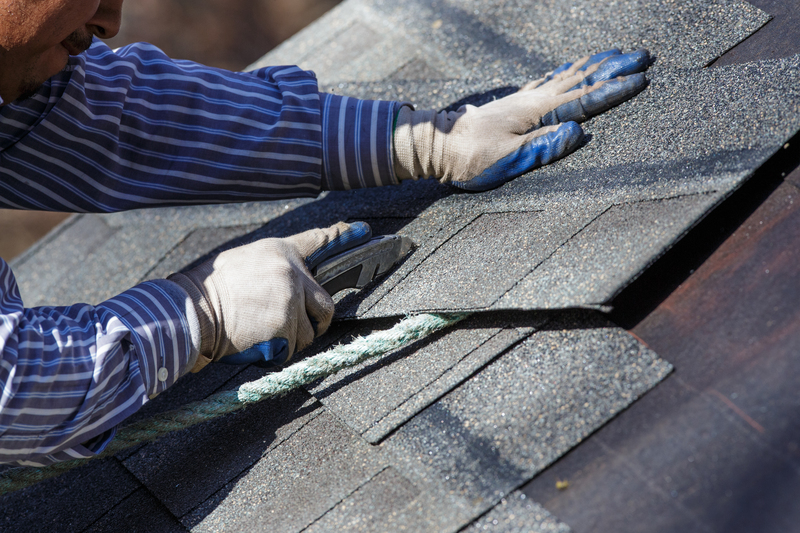 Thanks to our commitment to exceptional customer service and quality workmanship, we have become the preferred choice for roofing services in Hanahan SC. 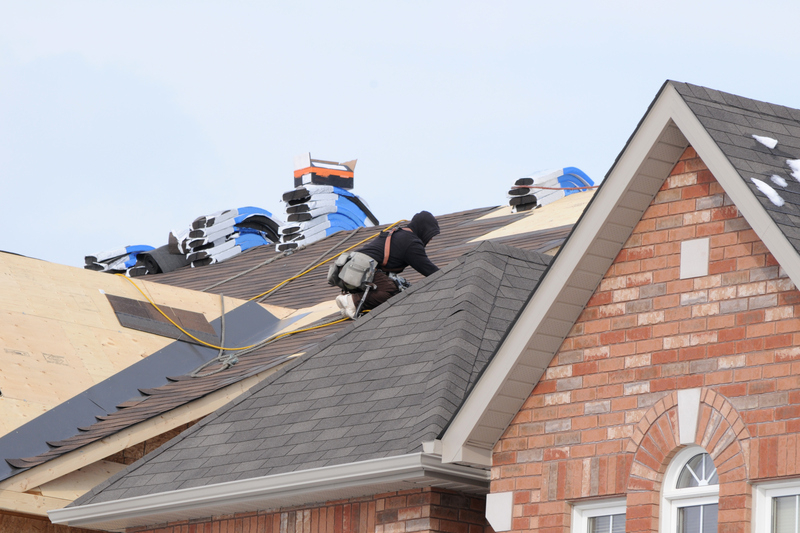 Whether you are a residential homeowner or a commercial property owner, you can rely on us to get the job done the right way, the first time. 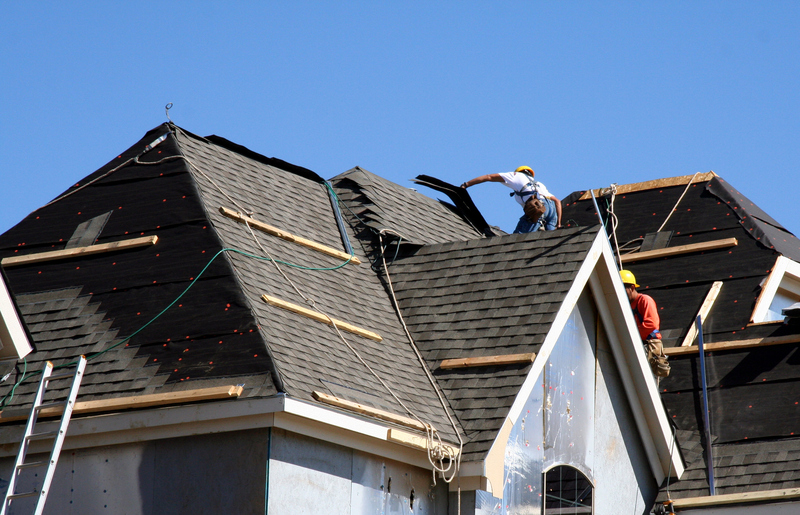 Reach us today for more information at 843-225-6428.